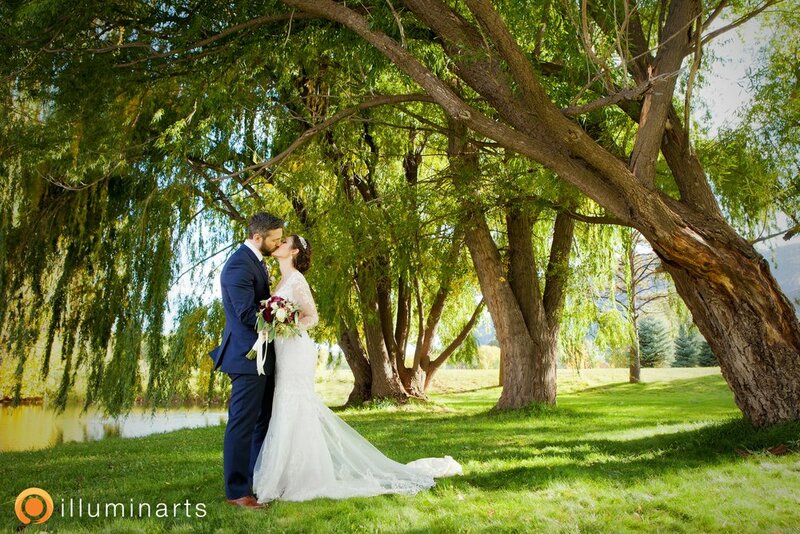 Mountain weddings are stunning, particularly here beside our private lake with Missionary Ridge painting the perfect backdrop! 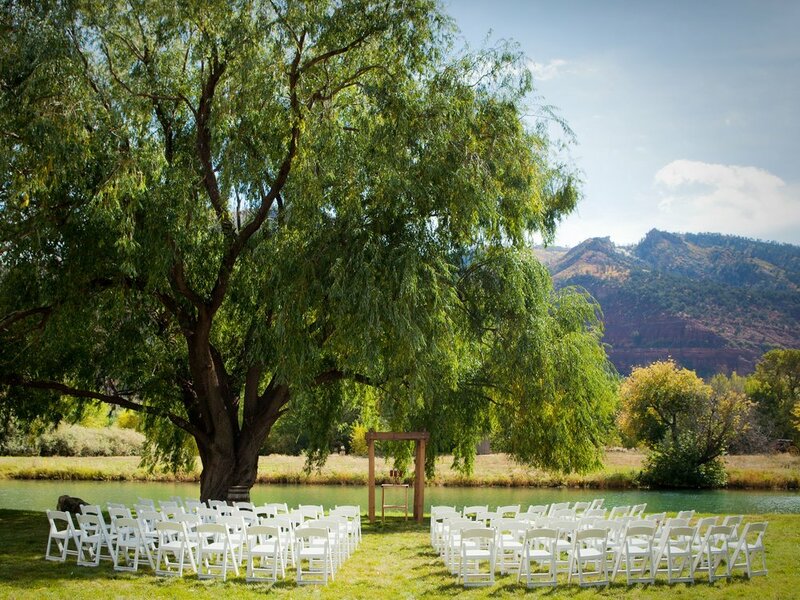 Not to be outdone, the sandstone cliffs to the west are equally breathtaking and help to create one of the most beautiful venues you’ll ever see. 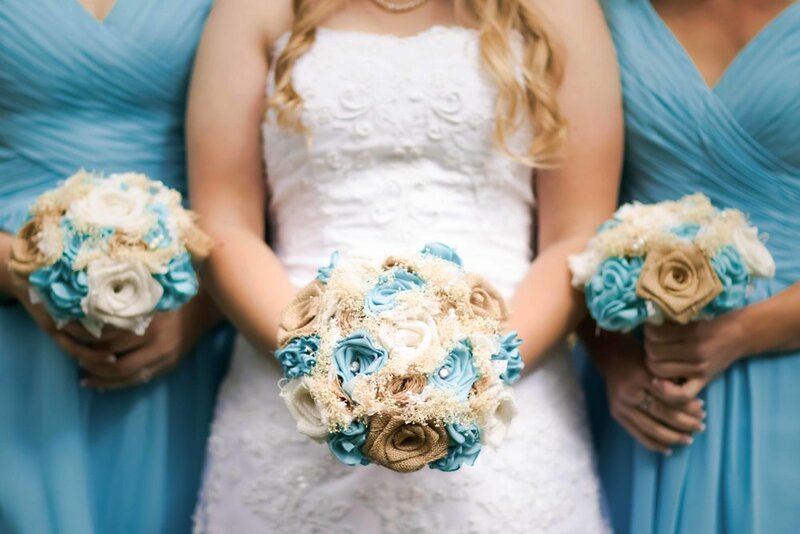 Be sure to check out our wedding gallery slideshow at the bottom of this page. Our wooden dock stretches onto a private 5-acre lake. Sunsets are a sight to behold. 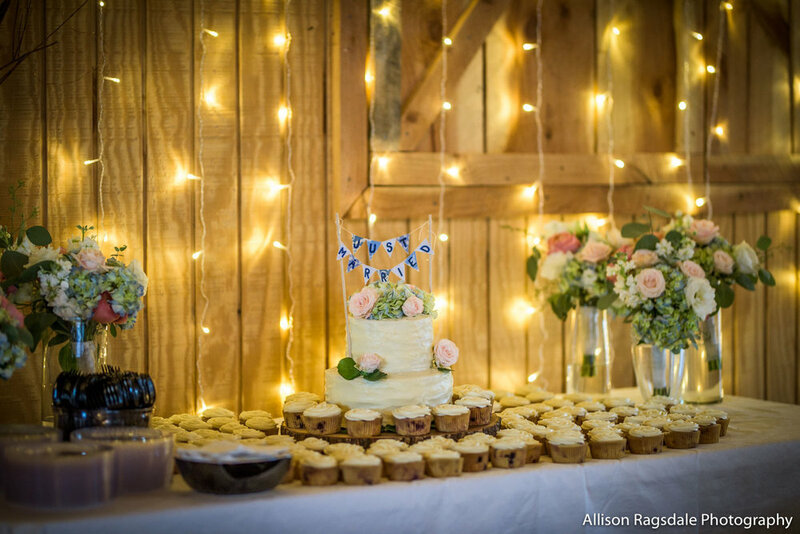 Photo courtesy of Allison Ragsdale Photography. 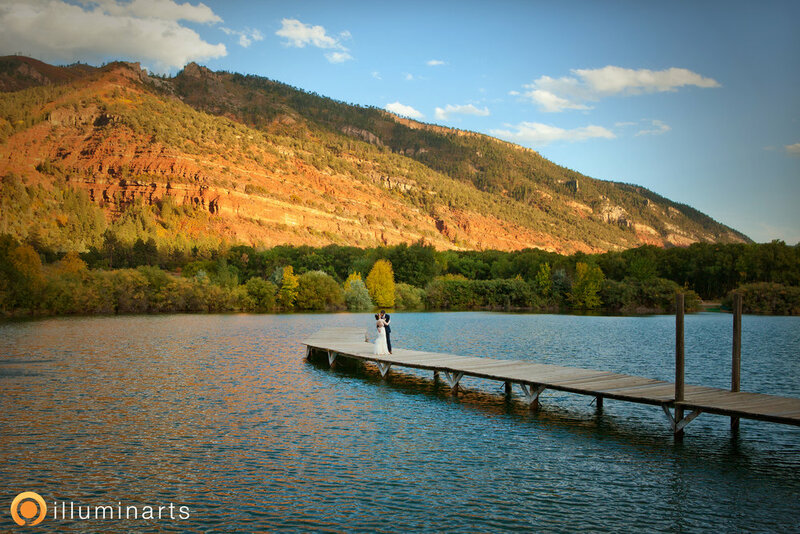 We love the scenery, and we are also proud to be Durango’s relaxed wedding venue! We don’t do stress here, in fact our goal is to create a relaxed environment for your wedding and everything we do is designed to support that objective. 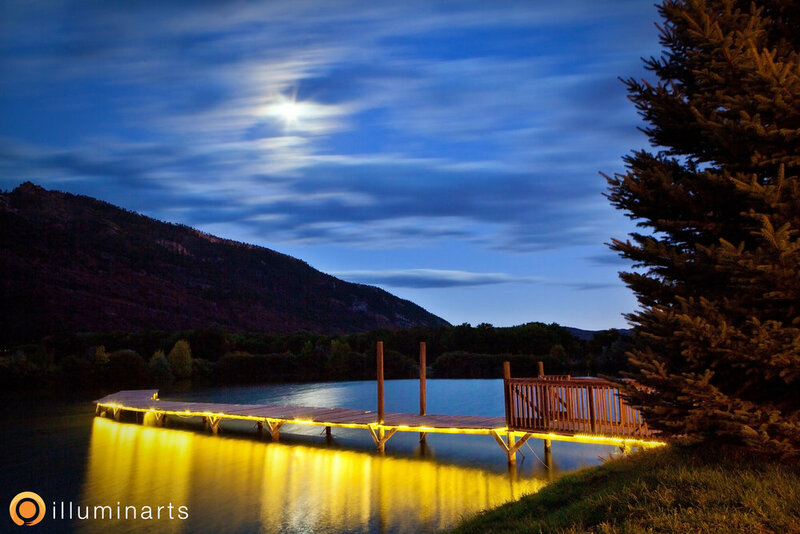 You’ll take a deep breath of fresh mountain air knowing that your venue will take care of you. A pondside wedding in the warmth of the sun. 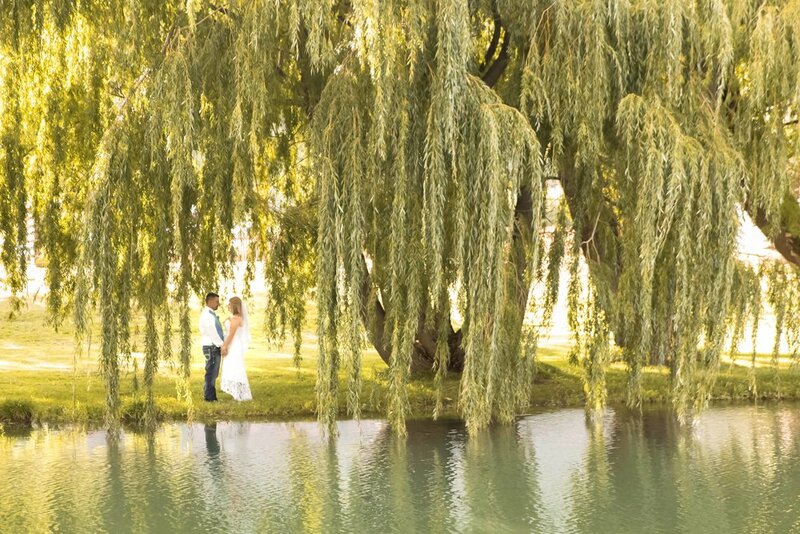 With such beauty all around the ranch, we give you the choice of where you’d like the ceremony. Choose from four popular sites, or find one of your own! Inside our 3,500 sqft. event center, capable of seating 200 guests. We have an extensive list of included amenities, and here are some of the highlights. Rustic event center with seating for 200 guests. Indoor/outdoor decorative lighting, dock lanterns, portable bar, wood benches and stumps, variety of rustic décor, etc. Private lake with wooden dock, paddle boats, stocked fishing pond, and fire pit. On-site lodging and RV spaces for rent.